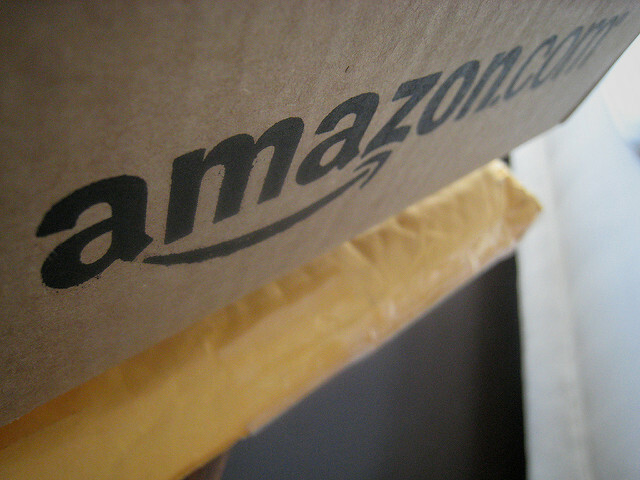 Which cities are still in the running for Amazon’s second headquarters? 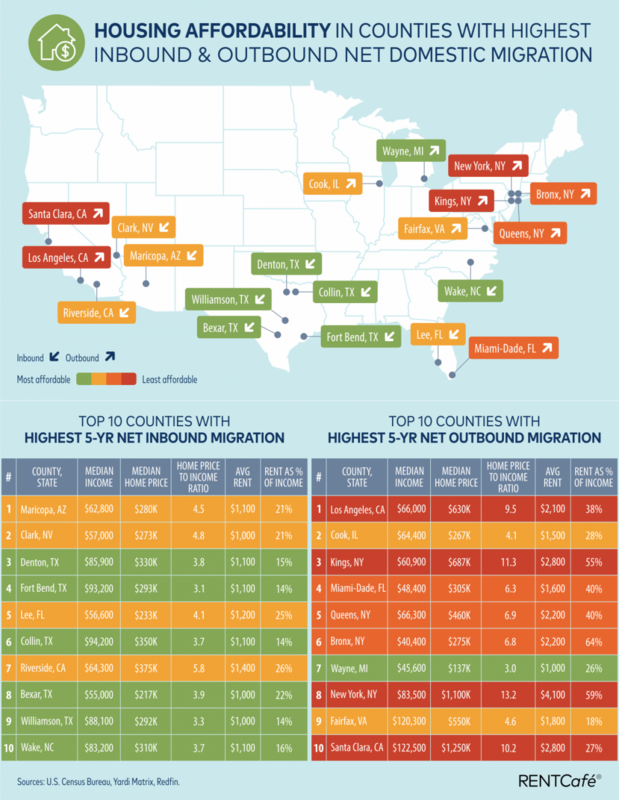 Which cities were atop a list of most affordable places to relocate? Is Texas a job-creating, relocation friendly state? We answer all this and more in this week’s roundup of real estate news. Dallas is among three cities still in the running for Amazon’s $5 billion second headquarters, according to a Wall Street Journal story. Dallas is one of 20 cities of more than 200 that made pitches to the retail giant and then made it through to another round. The WSJ story said that Amazon was talking to New York; Crystal City, Virginia; and Dallas. 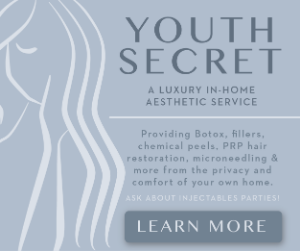 The story also revealed that insiders are saying that Crystal City is the odds-on favorite. However, speculation regarding Dallas has increased since the sale of the former Dallas Morning News headquarters. Mike Grella, Amazon’s director of economic development public policy, had a bit to say about the conjecture regarding Crystal City, though. While Dallas may have a hopping real estate market, it’s still more affordable than some of the most expensive metros in the country — and that’s driving people to move here, a new report from Redfin said. 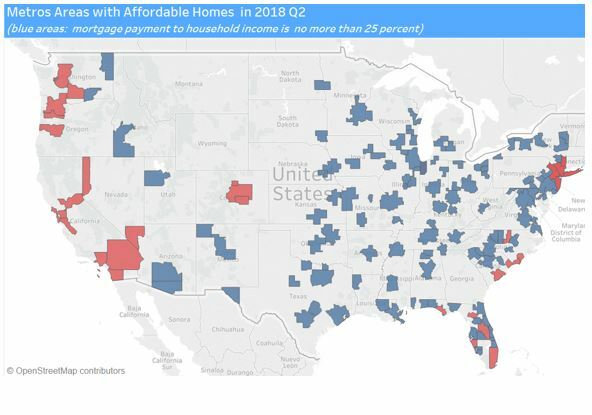 Lack of affordable housing is pushing people away from places like San Francisco, New York, and Los Angeles, and to more affordable cities like Dallas, Sacramento, Atlanta, and Phoenix. The latest migration analysis is based on a sample of more than 1 million Redfin.com users who searched for homes across 80 metro areas from July through September. 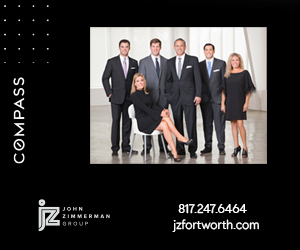 Dallas ranked ninth in the nation on Redfin’s analysis, with a net inflow of 2,741, and about 22.5 percent of Redfin searches from outside the Dallas-Fort Worth metro area. 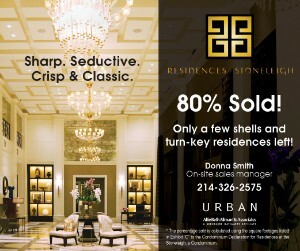 The bulk of those moving to Dallas are from Los Angeles. 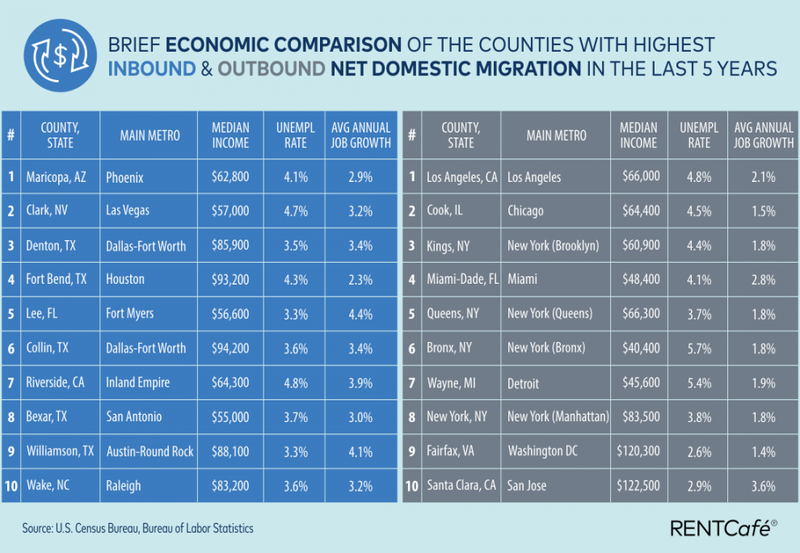 Denton and Collin counties are among the top 10 areas in the county when it comes to domestic migration, a new RentCafe report revealed. Denton County came in second on the list, and Collin County was number six. Denton’s domestic population increased by 96,000 residents, and Collin County had 86,000. Both made the list based on the average home price by income ratio and rent as a percentage of income. In Denton County has a median income of $86,000, and an average home cost of $330,000, or 3.8 percent of the average yearly income. Collin County’s median income is $94,200, with an average home cost of $350,000, or 3.7 percent of the average yearly income. Renters pay about 15 percent (Denton) and 14 percent (Collin) of their average yearly income toward housing. In states with strong job growth and affordable house prices, homebuying remains strong compared to a year ago, a National Association of REALTORS® report said. 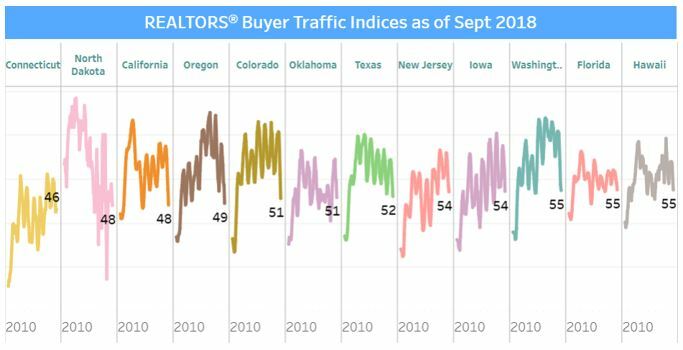 he REALTORS® Buyer Traffic Index slid to 51 in September 2018, ten points lower from one year ago. 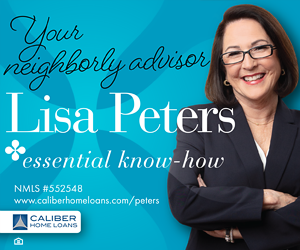 Nationwide, homebuying is in “stable” mode, meaning that the index is hovering around 50. The index is a leading indicator of closed sales, with a lead of one to two months. 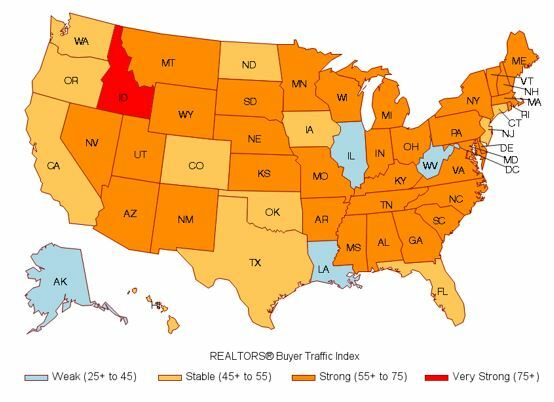 “Buyer traffic conditions were essentially ‘stable’ (45+ to 55) during July-September 2018 compared to conditions one year ago in states such as Connecticut, California, Oregon, Colorado, Washington, North Dakota, North Dakota, Iowa, Oklahoma, Texas, Florida, Hawaii, New Jersey, and the District of Columbia,” the report revealed. Dallas-Fort Worth-Arlington created 118,000 new jobs year over year. 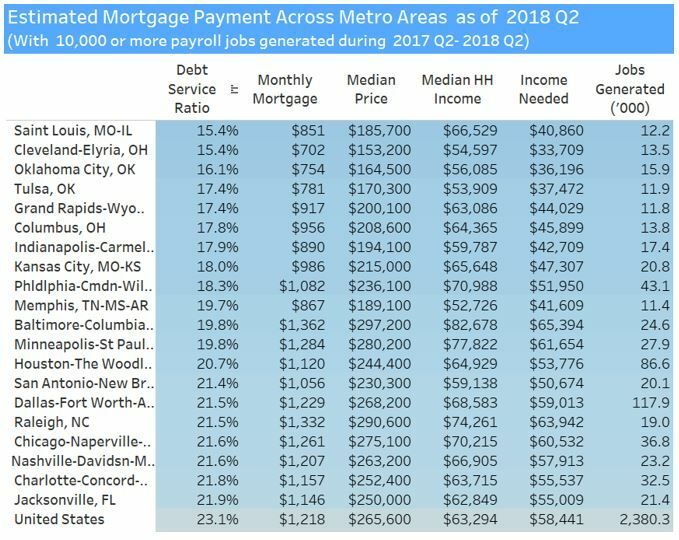 “Dallas-Fort Worth-Arlington, TX stands out for creating 118,000 jobs while having an affordable housing market, with households spending 22 percent income on mortgage payment,” the report said.